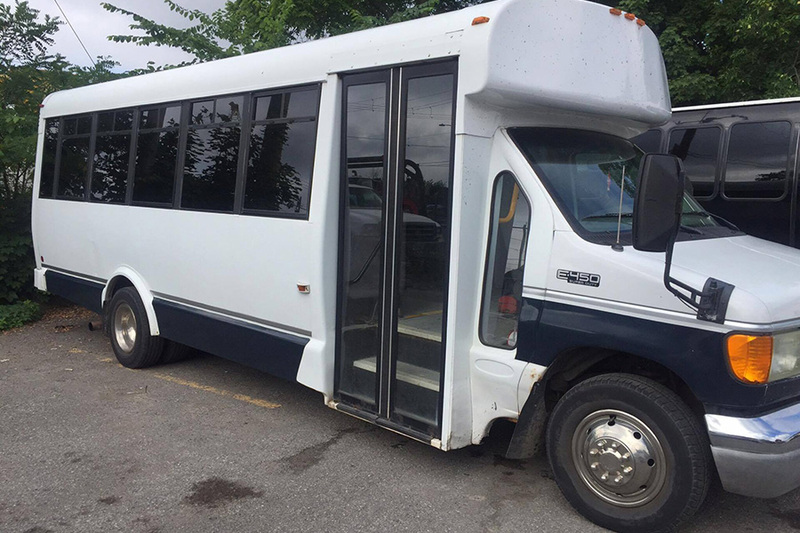 Serving Fort Erie, Niagara Falls, St Catharines, Ridgeway, Port Colborne, Stoney Creek, Wainfleet, Hamilton, Buffalo, and beyond. 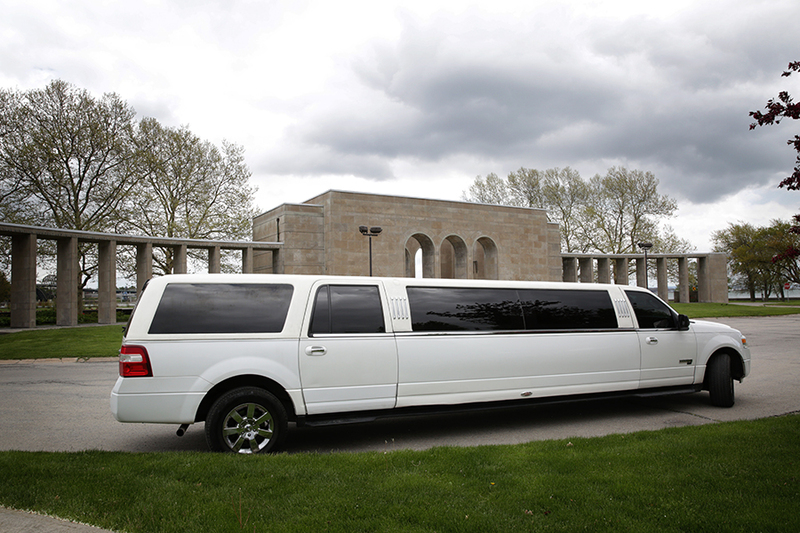 Regional Limousine is a family owned, locally operated, Niagara limousine service within Niagara and surrounding areas. 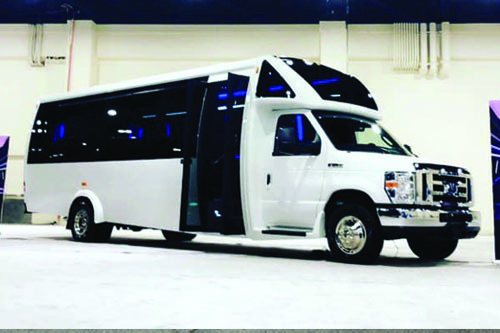 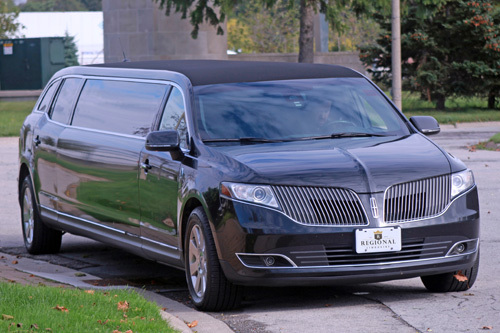 We understand that our clients’ needs will often be different from the standard limousine packages currently offered by our competitors in the Niagara area. 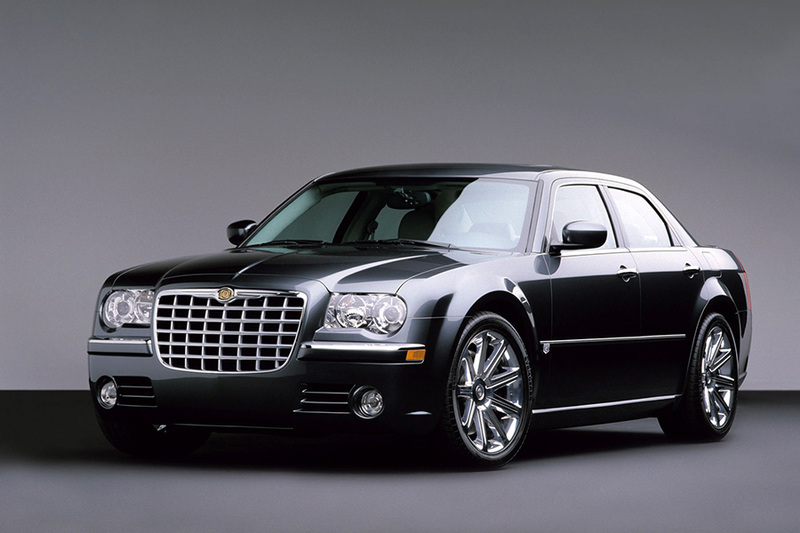 We offer custom quotes on limousine services at competitive rates to better fit your needs. 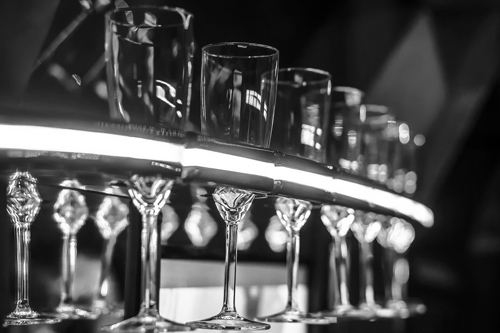 We understand that your wedding day is one of the most important days of your life and you want it to be perfect. 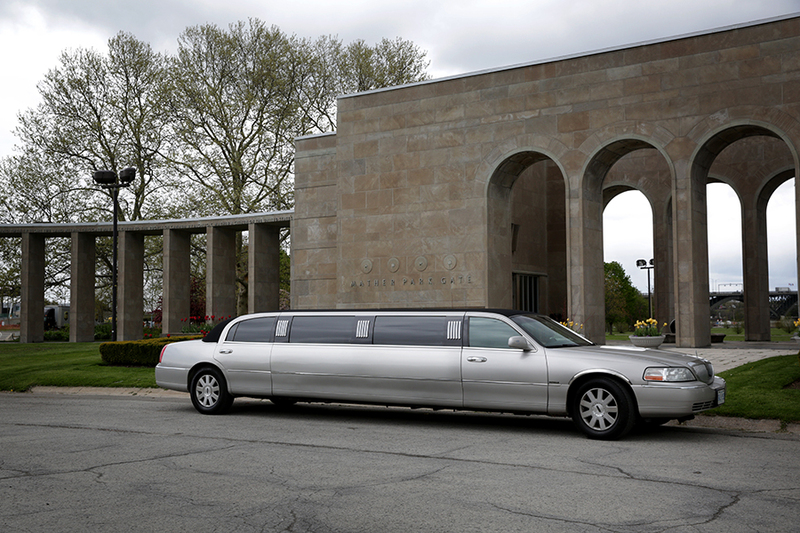 Regional Limousine airport service provides quality airport transportation to and from all major and private airports in the Niagara region. 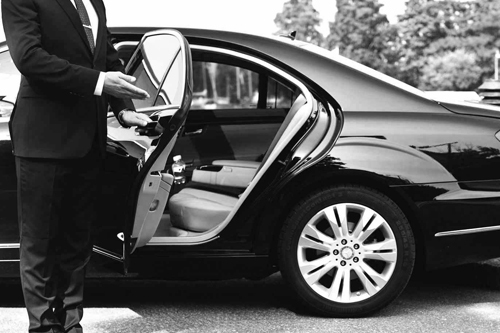 Let Regional’s Executive Service handle your corporate transportation requirements. 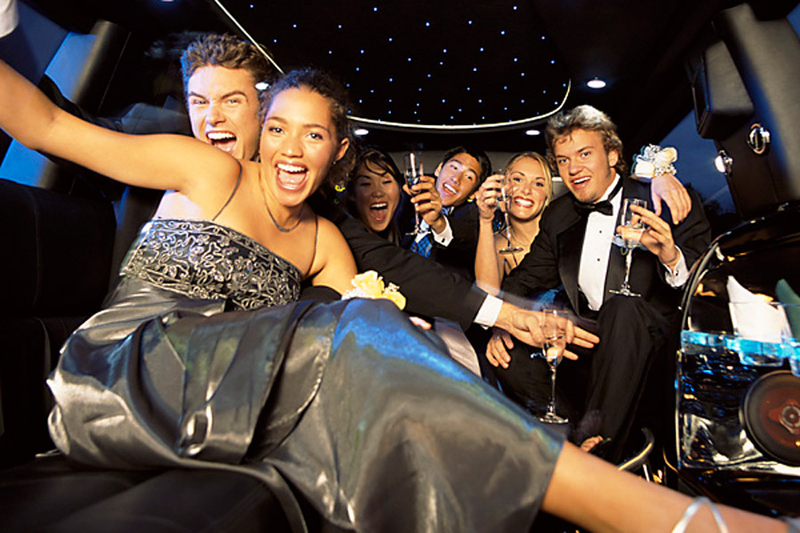 At Regional Limousine, we want to help make every occasion outstanding with the perfect vehicle for any event. 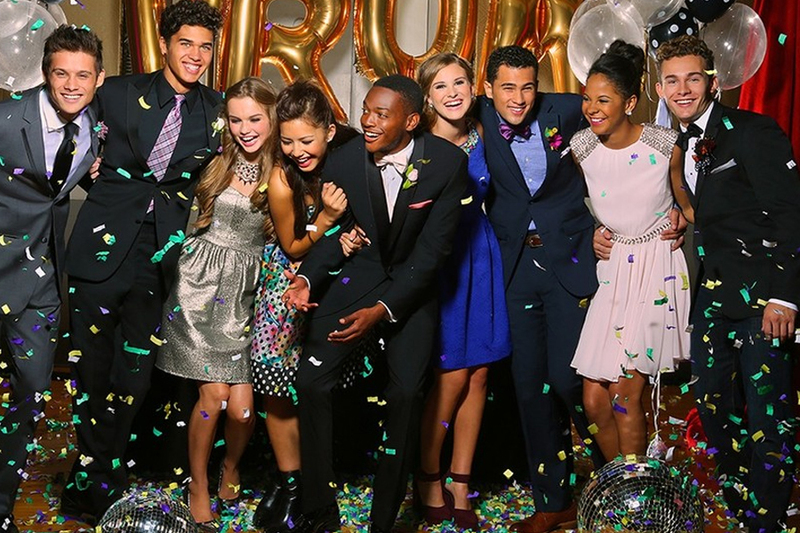 Celebrate your graduation night in the finest way possible with Regional Limousine Graduation Service, whether it be your high school, college, or university graduation. 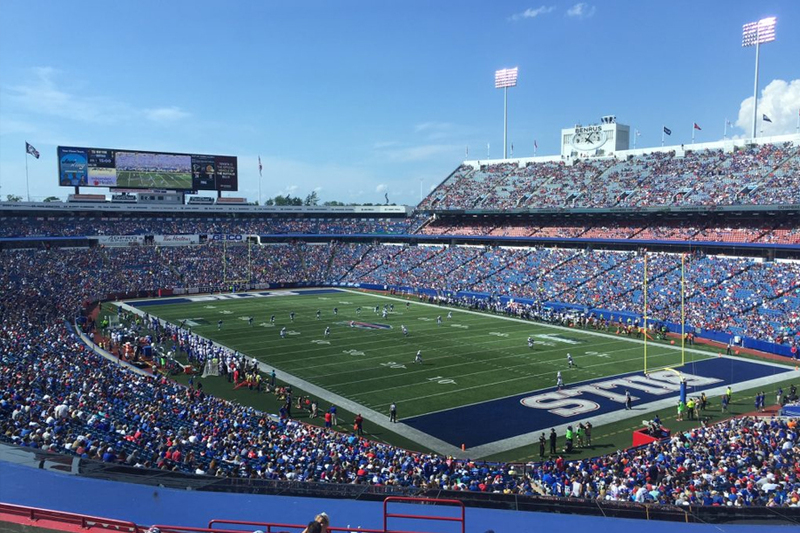 At Regional Limousine we provide limousine service to all the sporting events in Greater Niagara, GTA as well as Buffalo, NY. 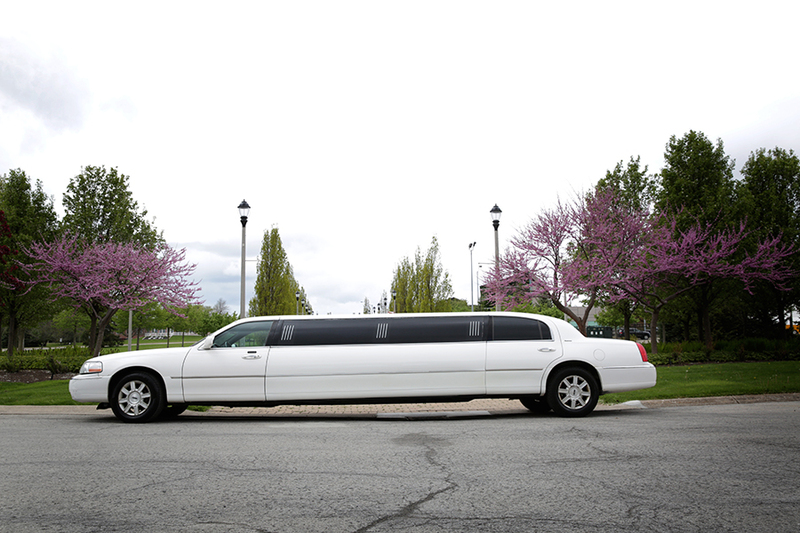 We offer Limo service to and from the game. 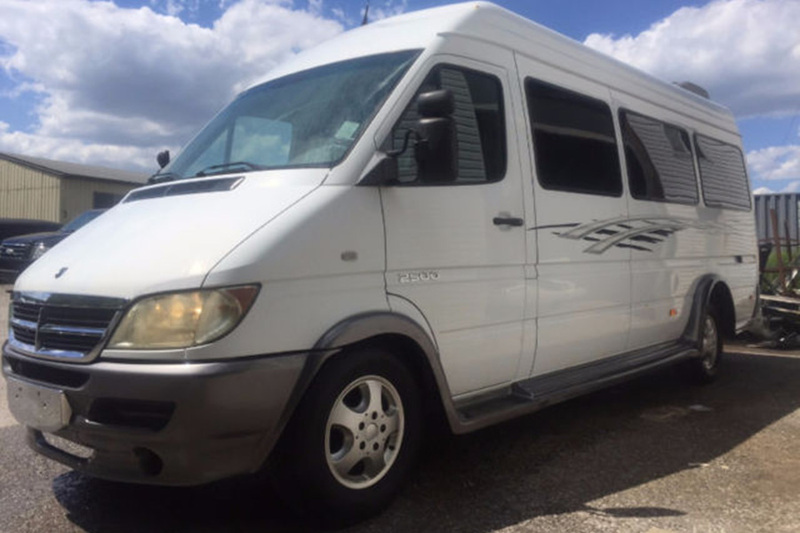 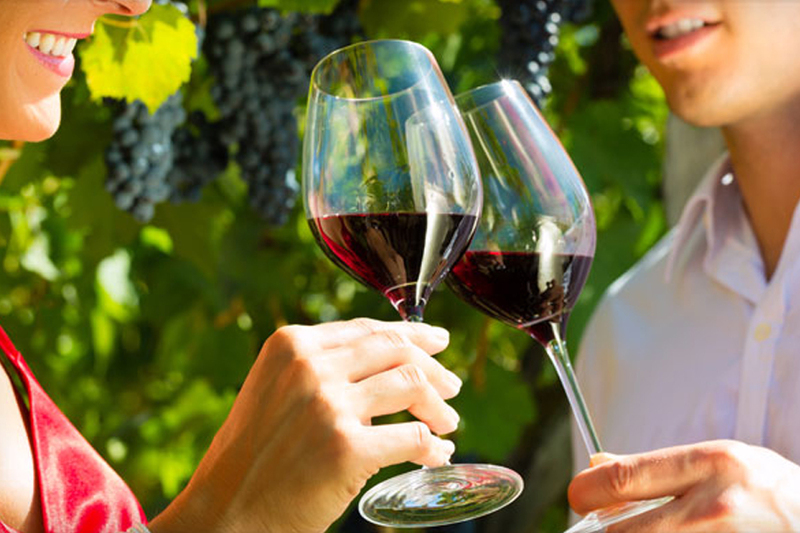 Regional Limousine’s Niagara wine tours provide transportation to various Ontario Vineyards located in Niagara Escarpment (Winona, Grimsby, Beamsville, Vineland, Jordan, Campden, St. Catharines) and Niagara-on-the-Lake areas. 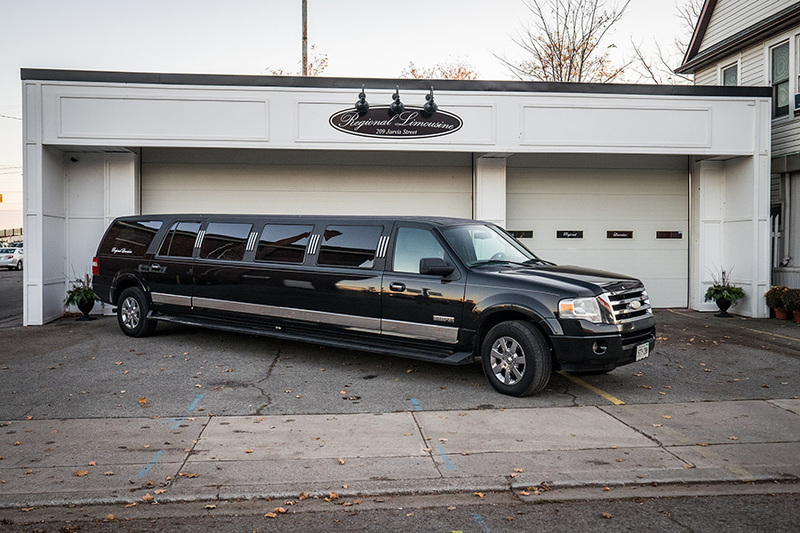 Whatever your transportation needs, Regional offers a professional and high quality limousine service, that’s second to none in the Niagara region. 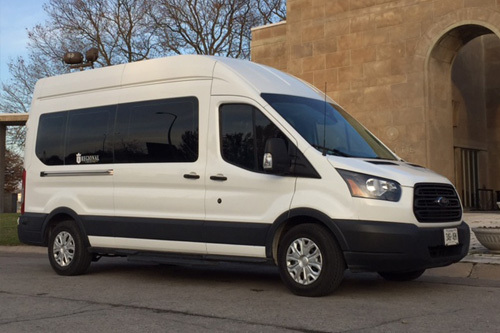 Regional’s fleet of vehicles will get you to your destination on time and in style. 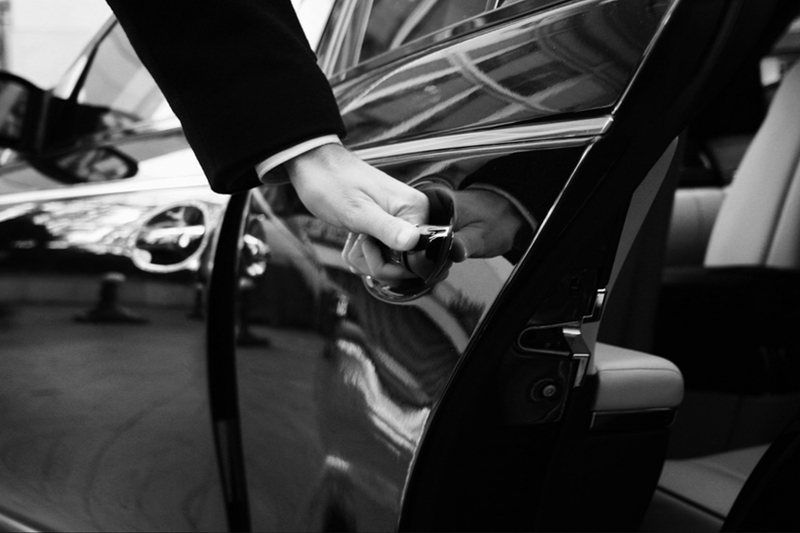 You can rest assured you will be safe and comfortable while travelling with Regional Limousine.